ICO and blockchain in Gibraltar: what will change in 2018? 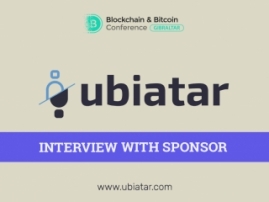 Gibraltar is mentioned in online publications dedicated to investment, business and cryptocurrency more and more often. What is the attractiveness of this country for entrepreneurs and investors? 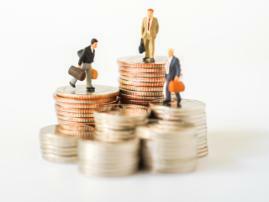 Gibraltar has been attracting the founders of ICO and cryptocurrency investors for several years due to the fact that it is a low-tax offshore jurisdiction. There are no taxes on capital gains, on inheritance or added value: entrepreneurs pay only income tax. Therefore, today, a lot of European startups and local companies dealing with cryptocurrency and blockchain are registered within the British overseas territory. They include Covesting (has collected 3 100 ETH during pre-ICO and plans to collect 5 000 ETH during the ICO), the ZODIAQ project, the first crypto bank with an original banking license, as well as a bitcoin wallet XAPO. 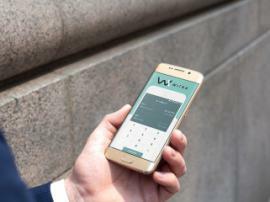 There are also a financial company WaveCrest Holdings Limited, used by 75% of payment blockchain startups, and the Gibraltar Blockchain Exchange (GBX), which is supposed to become the first regulated exchange of tokens in the country (now it is waiting for regulatory approval). The country's authorities have never shown a hostile attitude to ICO or cryptocurrencies, and never tried to ban them. Therefore, today there are dozens of Initial Coin Offering in Gibraltar, in which you can invest. 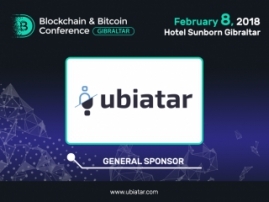 Meanwhile, the legislation of Gibraltar regarding blockchain and cryptocurrency is going to be changed. From January 1, 2018, a new act specifying the rules for ICO in Gibraltar will become effective, Coindesk reports. The same day becomes a starting point for new rules for blockchain companies, which will cover any types of commercial use of distributed ledger technology. The provisions of the law are applied to cryptocurrency exchanges, assets, holdings and other forms of ownership, rights or interests related to blockchain, as well as to investment services. In 2018, all of them will be able to operate only after obtaining the state license. According to the laws authors, they aren’t aimed at obstructing blockchain projects operation, the only task is to make them legitimate. Therefore, those who invested in ICO in Gibraltar have nothing to worry about: the projects they invested in will develop unhindered in the legal boundaries. Now, the state representatives consider ICO a highly speculative way of investment, noting that the technology is still immature and is used to bypass the established rules. Probably, after the new laws become effective, risks regarding investing in ICO in Gibraltar will be significantly lower. However, one should remember the main rules of how to invest in ICO. It is necessary to study the project thoroughly and find out not only the principles of its operation, but also its usefulness. Read white paper. Note: the description of a speculative project is always more difficult to understand, it is full of blurry formulations and technical terms. Learn more about the project team. It is perfect, when it has people known for participating in other successful blockchain projects or IT developments. Even if you are sure of the selected projects, always remember about the diversification of the cryptocurrency portfolio. Don't put all your eggs in one basket. Analysts predict that in 2018 decentralized technologies will continue their development. Therefore, more and more blockchain-based projects will appear, and new companies will hold ICO. 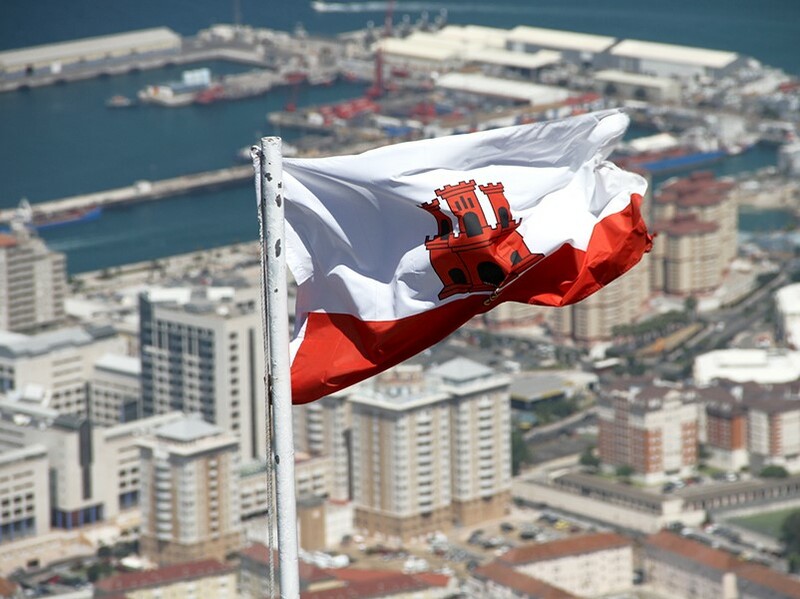 It is assumed that the jurisdiction of Gibraltar will remain favorable for investors in the coming year, which means that the capital owners will have many opportunities for ICO investments.